The UK unit is thought to be targeting £95 million in adspend this year as it hones its commercial offering. The commercialisation of Twitter continues apace in 2014, opening up increasingly sophisticated opportunities for marketers. As always, innovation is being led from the US, which accounts for 30 per cent of all monthly active users and around 75 per cent of the company’s total revenue. But where the US leads, the UK – its largest international market – is sure to follow. 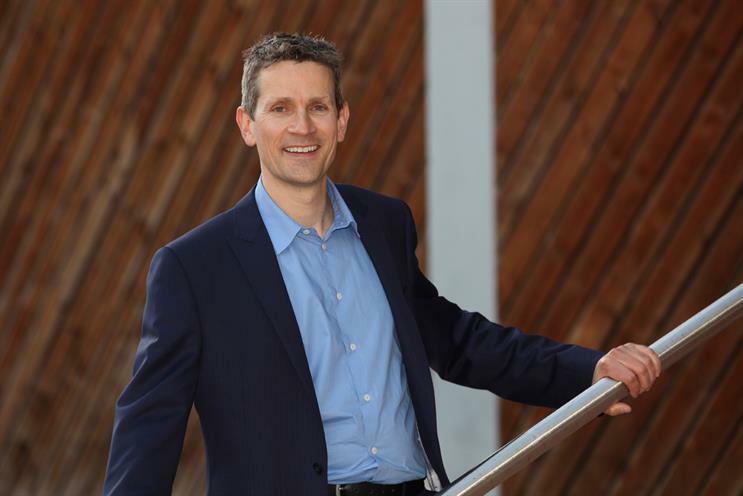 Bruce Daisley, the managing director of Twitter UK, and his team (which includes 32 "sales" staff) are believed to have generated about £45 million in ad revenues in 2013. Ambitious budgets have been set for 2014. Whether the targets are met will depend, in no small part, on Twitter’s ability to personalise and localise its ads (Promoted Tweets) by harnessing third-party data. The global roll-out of its tailored retargeting service last month was a pivotal move. It meant advertisers and agencies could, for the first time, reach users on Twitter who have shown an interest in their brand or category, based on websites they have visited. Last week, Twitter enhanced the offering to allow advertisers to define existing and potential customers using e-mail addresses from a brand’s own database or those held by media agencies or other parties. The addresses (which are "unreadable scrambles" to protect users’ privacy) can be matched to Twitter accounts to show specific Promoted Tweets. For broader campaigns where e-mails are harder to come by, tailored audiences can be compiled based on user names or Twitter handles. Daisley says: "We’ve been working hard to provide brands with all of the tools they asked for to reach our growing audience." The retargeting service follows a study in November that suggested Twitter has overtaken Facebook as the most important social media network for teenagers. Twenty-six per cent of teens surveyed rated Twitter as their "most important" social media site, while Facebook fell from 42 per cent to 23 per cent in the poll by Piper Jaffray. That said, how important the teen market is to social networks trying to make money from advertising is open to debate. But one thing is certain: more brands are now experimenting with Twitter. Before Christmas, Asda used the site to attract shoppers via the hashtag #asdablackfriday, in addition to keyword- and interest-targeting. The activity tracked 5,000 mentions over five days and hit a potential 7.5 million timelines. The engagement rate reached a high of 13 per cent (measured through replies and retweets). Overall, the campaign is reported to have generated more than 57,000 engagements while boosting Asda’s own Twitter following by 3,500 users. There’s plenty of scepticism about Twitter’s effectiveness and its engagement metrics. A McKinsey & Company study added to the debate last week when it concluded that e-mail marketing is 40 times more effective at building customers than Facebook and Twitter combined. However, with more than 15 million UK users, and with Daisley’s team believed to be targeting £95 million in ad revenues this year, Twitter is clearly vying to enter the big league and become a major media force in 2014. Has Facebook lost its cool?